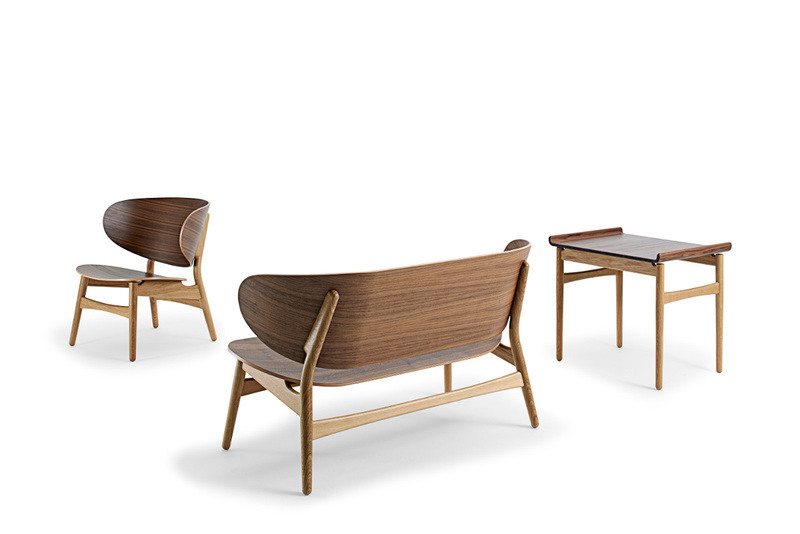 Hans Jørgen Wegner (b. April 2, 1914 – d. January 26, 2007) was a world-renowned Danish furniture designer. His high quality and thoughtful work, along with a concerted effort from several of his manufacturers, contributed to the international popularity of mid-century Danish design. His style is often described as Organic Functionality, a modernist school with emphasis on functionality. This school of thought arose with contributions by Poul Henningsen, Alvar Aalto, and Arne Jacobsen. In his lifetime he designed over 500 different chairs, over 100 of which were put into mass production and many of which have become recognizable design icons. Hans Jørgen Wegner completed his apprenticeship as a cabinetmaker in the workshop of H. F. Stahlberg at the age of 17. He moved to Copenhagen three years later, to attend the School of Arts and Crafts from 1936-1938 before embarking on a career as an architect. In 1940, Wegner joined Arne Jacobsen and Erik Møller - who had established a studio together to design and build Aarhus City Hall – to design furniture for the project. After some years under Jacobsen, Wegner started his own drawing office in 1943. The following year he designed the first iconic China Chair in a series inspired by Chinese chairs from the Ming dynasty. During the 2. World War-years he designed furniture for the Danish retail chain FDB alongside fellow architect Børge Mogensen. 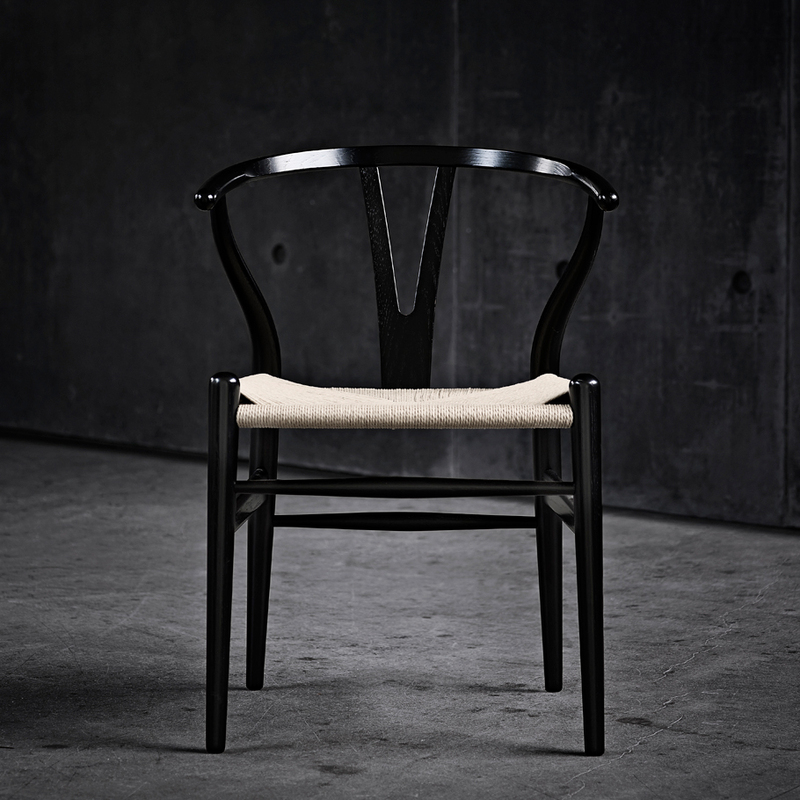 A lot of Wegner's wooden chairs are characterized by traditional joinery techniques combined with sculpted elements such as armrests and seat supports. 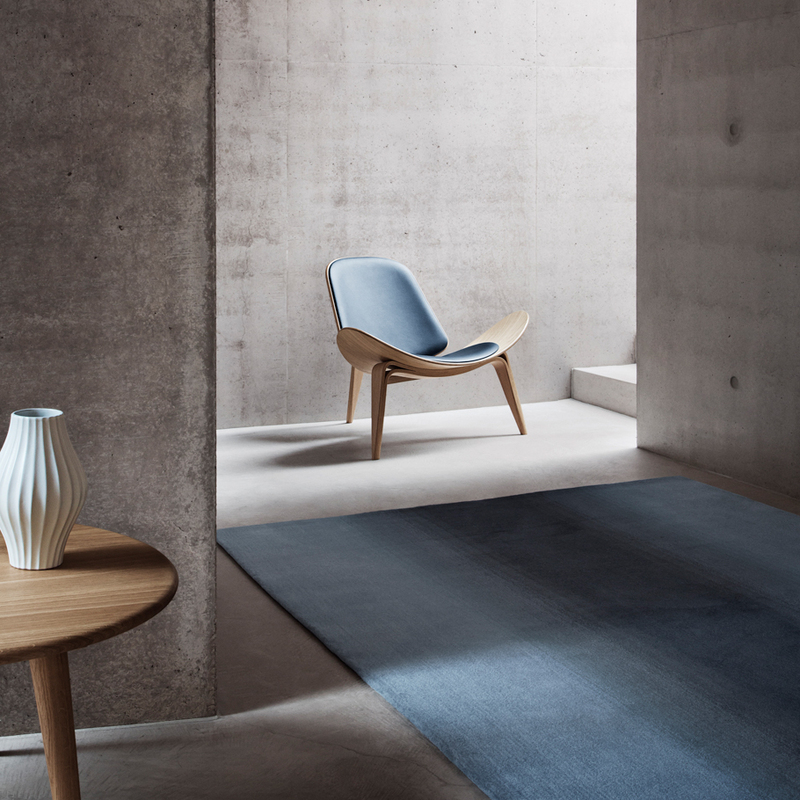 Wegner often mixed materials such as solid wood, plywood, metal, upholstery, caning, and papercord. 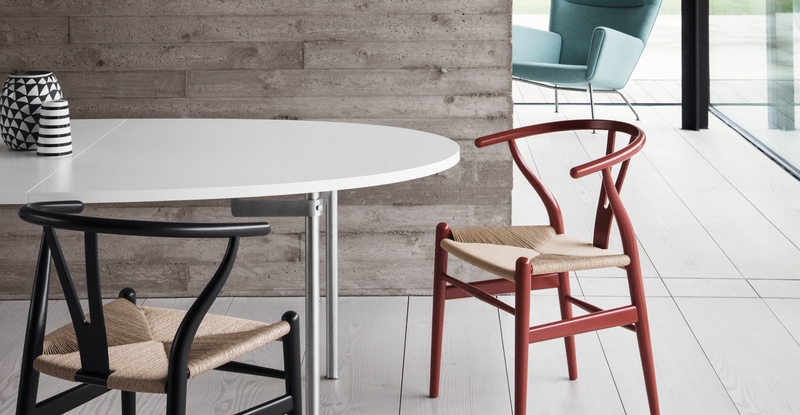 His designs were manufactured by several manufacturers, including Getama, AP Stolen, Ry Møbler, Fredericia Stolefabrik, Carl Hansen & Søn, Fritz Hansen, PP Møbler and Erik Jørgensen. Wegners furniture is featured in many major design museums around the World from The Museum of Modern Art in New York to Centre Pompidou in Paris.